Our revolutionary tuning tool allows the owner/operator to control programming for equipment. No more costly down time waiting on your engine computer to be re-flashed and returned. This method allows you to return the machine back to stock at any time for service work and does not leave any trace or fingerprint in the computer. and start saving fuel today! 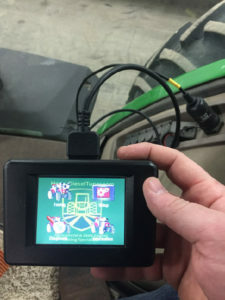 This user friendly touch screen flash tuner allows you to read the information from the engine computer using the diagnostic connector located in the cab and takes only minutes to complete. Once the stock engine tune file has been read you can now unplug the tool and continue operating the machine as normal. We specifically engineer a very easy to use communication program that allows you to connect your programmer to a windows enabled computer and read the stock tune file from the programmer and email to us for upgrades. the risk of overheating the engine like other brands! provide fast and trouble free installation for years of reliable service. All products are backed with a limited lifetime warranty! Installation is very basic for the HDT-CR5 module. You must locate and unplug the connector from the sensor. at the fuel rail. The latch must be depressed to release the connector from the sensor. Connect the wiring harness supplied with the Power Module to both open connectors from the fuel rail sensor. Make sure both connectors ‘lock-in’, as you should hear a ‘click’ when they connect. These units are adjustable between 15-35% power increase. Installation is very basic for the HDT-B2 module. 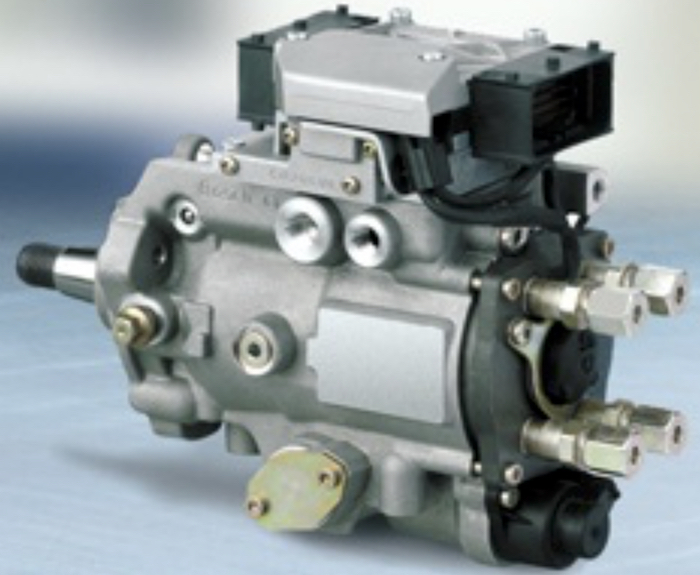 You must locate and unplug the connector from the Back of the injection pump. Connect the wiring harness supplied with the Power Module to both open connectors from the Injection pump Harness. Your HDT-B2 Module is able to add an additional 15% or 30% more power with just a flip of a switch. You can simply connect the HDT-B2 module into the Harness select your power level and get back go! Installation is very basic for the HDT-VP44 module. 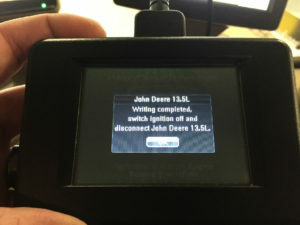 You must locate and unplug the connector from the Back of the injection pump. Connect the wiring harness supplied with the Power Module to both open connectors from the Injection pump Harness. These units are adjustable between 15-35% power increase. You can simply connect the HDT-VP44 module & GO! Installation is very basic for the HDT-DE10 module. 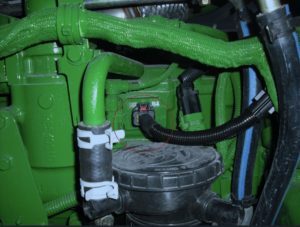 The HDT-DE10 Module was designed to upgrade power on all John Deere Turbo Diesel Engines with the Standyne DE-10 Fuel Injection System. This unit will provide an extra 15-45% gain in usable horsepower and torque output, with improved fuel economy and engine efficiency. This unit is also adjustable. 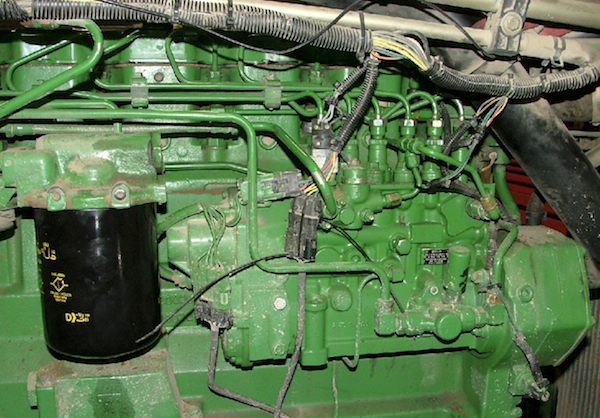 You must locate the connector at the high-pressure fuel injection pump, on the left side of the engine. 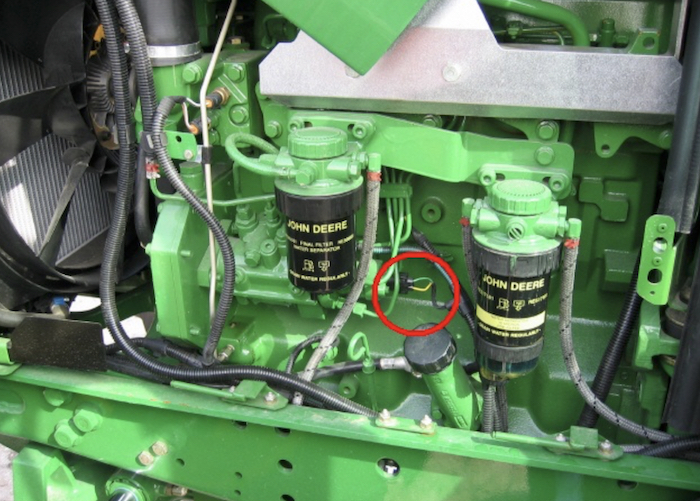 At the center of the fuel pump rotor head, locate the connector at the fuel pump actuator, with the corresponding GREEN and YELLOW control wires. 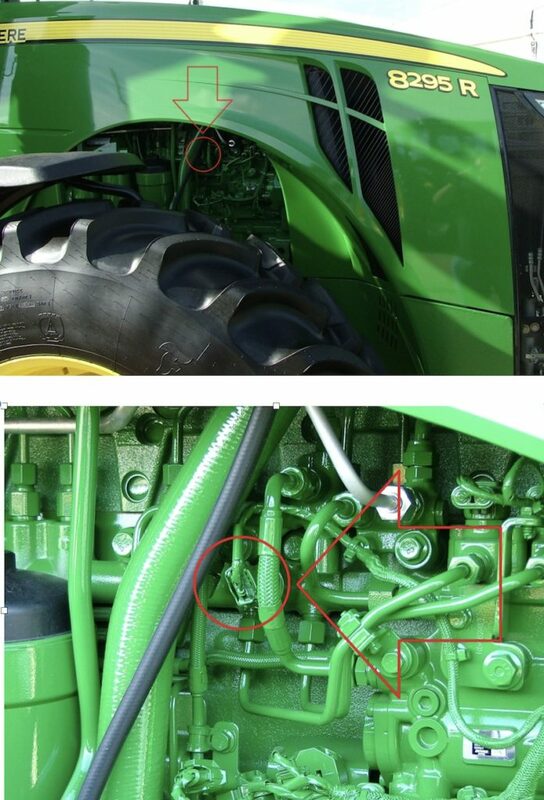 Unplug the fuel pump actuator connector at the Fuel Injection pump, and connect the HDT-DE10 harness connectors to each end and your ready to get back in the field! © 2018, Heavy Diesel Tuner. All Rights Reserved.